We still have a couple of weeks here in Jefferson County before school starts, but everyone is already scooping up school supplies. Both Oldham County and JCPS have their websites up with all the school information. There are also some free back to school coupons on the JCPS site so be sure to check that out. Everyone likes to save money on school supplies. 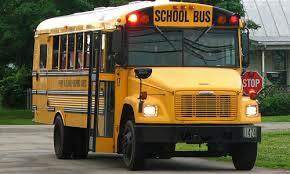 If you have a Jefferson County student you can Click Here …..
For the school 2014-2015 school calendar Click Here …. For back to school information just Click Here …. You can find the school calendar by Clicking Here …. With the help of these two sites you will have smooth sailing.